At Davy’s, we are continually developing our approach to sustainability in relation to sourcing, our impact on society and the environment. Great wine deserves great food to accompany it, so quality food is a key part of what we do. Our a la carte menu changes twice a year and to meet the challenge of maintaining local and seasonal produce within this framework we also have a specials list changing every six weeks. 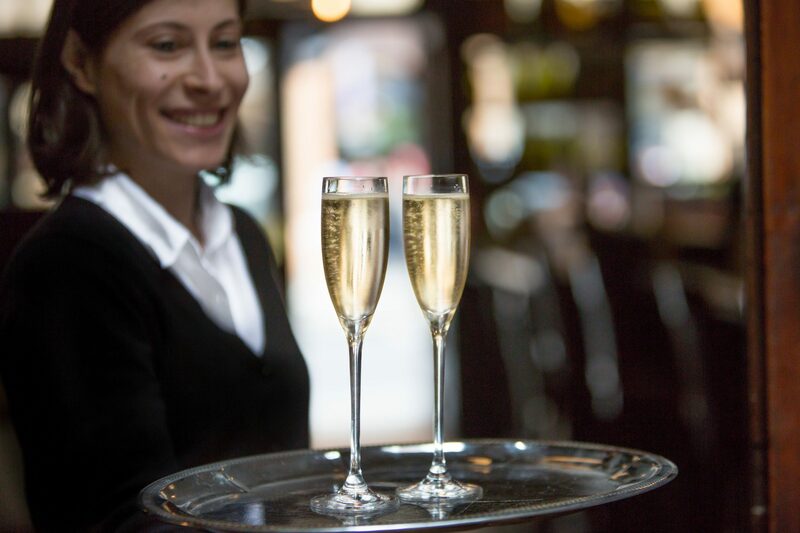 80% of the food we serve in the wine bars and restaurants is made on site from fresh ingredients. As a family-owned and run business, we favour like-minded, small to medium food producers and family owned wine producers. In all cases the origin and provenance of the products we purchase is key. For our fish purchasing, we follow the Marine Conservation Society guidance focusing on fish rated as 2 or 3 on its ‘fish to eat/fish to avoid’ scale, always avoiding any fish rated at 4 or 5. We work with reputable fish mongers with traceability at the core of what they supply. We are able to go as far as tracing fish back to the fishery and for wild fish back to be boat that landed it. For items like tea and coffee, we purchase Fairtrade or Rainforest Alliance. Our people make our business. All of our employees work under contracts with comprehensive terms and conditions ensuring that rights are clearly defined and known to all. Over 55% of our employees are classified as working full time with the remainder on contracts for less than 30 hours per week. We do not employ on zero hours basis. In our wine bars, service charge is distributed by way of a Tronc, run on a team by team basis with the monies left being distributed on an outlet by outlet basis by the local “Tronc Master”. For the convenience of the scheme members, the schemes are centrally administered with a fee of 2.5% being charged to go towards the cost of credit card and other charges and costs associated with running such schemes. We run a transparent benefits package based on grade. Training is provided to all employees from basic task-based skills through to product knowledge and management skills. Statutory training in food hygiene and health and safety is provided to all employees. We also provide specialist training on a case by case basis. 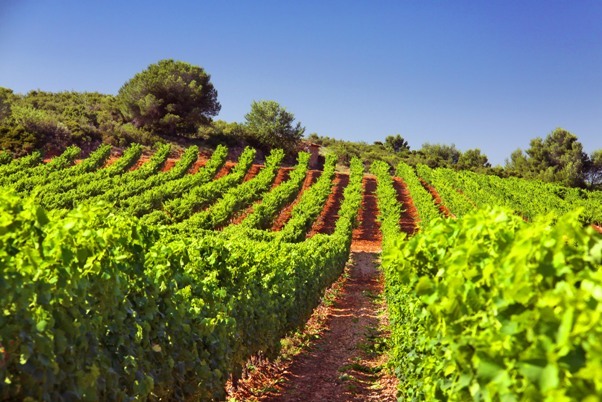 As wine merchants first and foremost, we are a Bronze supporter of The Benevolent, wine trade charity. We are corporate sponsors of the Royal Trinity Hospice and also try to support local businesses and individuals in their fundraising endeavours, where we can. 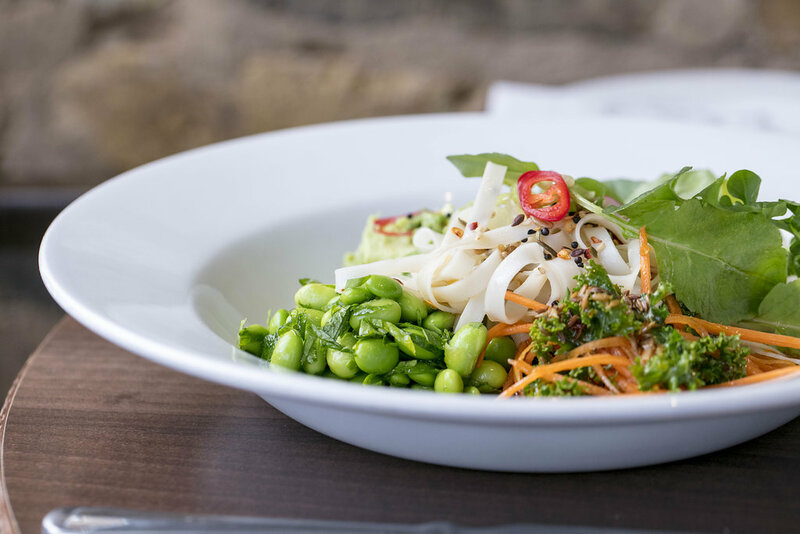 We aim to produce a well-balanced menu, with healthy options, giving customers well-sourced, well produced, quality food. We aim to reduce the impact of our operations on the environment as much as possible. We monitor the usage of all utilities in our businesses, setting targets for reduction on an individual outlet basis. In addition to water saving devices such as flow sensor taps and waterless urinals we have recently converted our first wine bar to entirely low energy lighting. 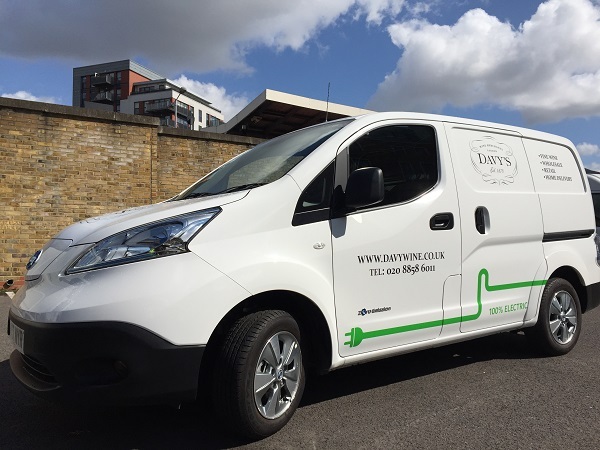 We have converted our fleet of delivery vehicles to low emissions with our first all electric delivery van and four ultra-low emission vans purchased in 2017. We work with our suppliers on all sides of the business to reduce the number and frequency of deliveries into our outlets. We work to reduce food waste in our business with the aid of a purchasing system designed to accurately estimate usage and are looking at improving our systems further in this area. Wherever and whenever possible, waste is separated and collected for recycling with food waste going to anaerobic digestion. All paper and card that we use within the business is Forestry Stewardship Council certified.